Here’s a reality check when it comes to moving: it can be a pricey affair. However, cost-savings favour the savvy ones! 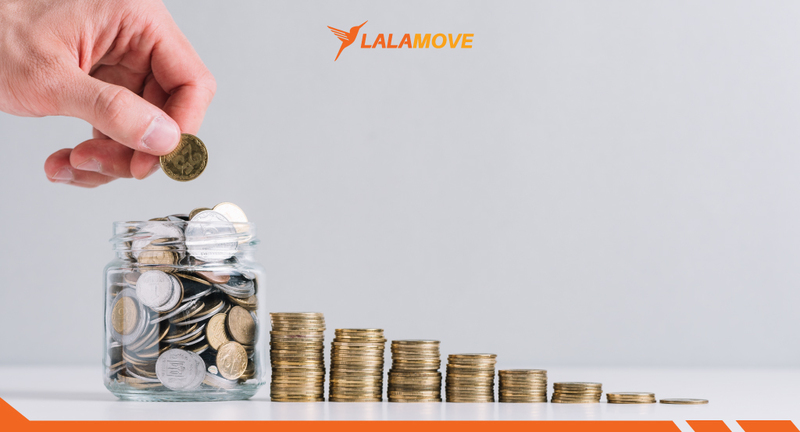 It is possible to keep your moving expenses under control, thanks to a few ingenuities that can cut corners on your budget. Here, we’d like to share six moving tips that will not only save you heaps of cash but will also make things simpler and reduce the amount of work up front and on the unpacking side as well. Look around your house. Chances are you already have what you need. Fill up the empty spaces of your luggage, baskets, and backpacks with your stuff as much as possible for moving. If you can’t avoid the need for cardboard boxes, pay a visit to supermarkets and grocery stores. Most of the time, they have discarded boxes lying around, waiting to be disposed of. It won’t cost you anything to request these boxes for your perusal. This tip won’t only save you money, but it can be a source of unexpected side income! Moving time is a perfect time to declutter your possessions. Sell off your unwanted or unused belongings in advance before your moving schedule. If you’re willing to go the extra mile, you may organize a yard sale or partake in a flea market to trade your belongings. If the idea of selling the old fashioned way doesn’t suit you, you can always open a seller’s account with online marketplaces to sell your keepsakes, such as Carousel, eBay, Mudah, and dedicated Facebook Groups for trade. Moving with whatever baggage you have at the moment can already be taxing enough; there’s no reason for you to add more weight to the baggage. Try to minimize your grocery shopping when you’re getting closer to your moving day. Use up whatever leftovers you have in your refrigerator and pantry. Eating up the food you have will mean fewer boxes to pack, less waste and saves you money. You’ve seen them on the road frequently. However, has the thought occurred to you that different lorry formats, namely 1-ton and 3-ton lorry will be a crucial factor in your moving arrangement? In a nutshell, a 1-ton lorry is ideal to move the furniture of a single room and one household item (e.g. washing machine). If you’re looking at moving for an apartment or a landed property, it’s safe to assume that you may need 2 to 3 trips to complete the moving process with a 3-ton lorry. Familiarizing yourself with the capacity of the lorry will pay in the long run, as you want to avoid overpaying for a 3-ton lorry for a load that can fit in nicely in a 1-ton lorry. Similarly, you don’t want to end up paying for three extra trips with a 1-ton lorry when you can cover the arrangement in a single trip with a 3-ton lorry. Ultimately, there’s nothing wrong with working hard when it comes to your moving arrangements. It’s the “work smart” part that will impact your spending. Talk to us today to learn how we can further stretch that positive impact for your large-scale moving!